Coolwind Euphonium in Bb orange Vorführmodel!!! 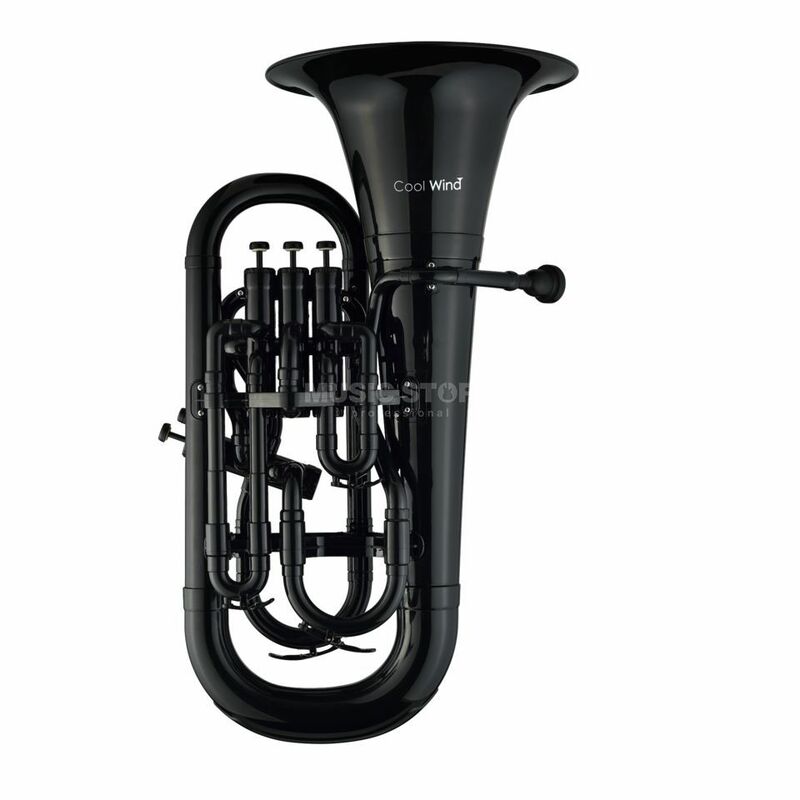 The Coolwind Euphonium is a Bb euphonium, featuring a black plastic construction. This series of euphoniums from Coolwind are designed for use by children and are therefore ideal for schools, thanks to their plastic construction and durable structure. Each instrument comes with a mouthpiece and bag for transportation or storage. The material vents are made from brass while the body is made from ABS.